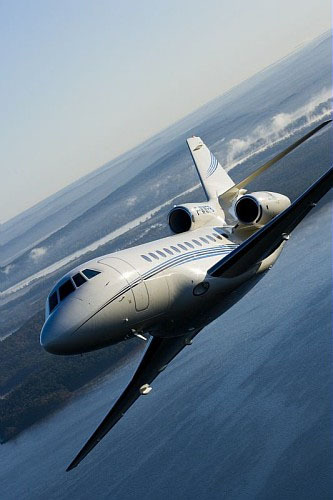 Chicago Jet Group LLC aircraft consulting services in the Chicago and the surrounding area provides the highest level of professionalism and attention to detail in the industry. Our professional consultants will cover the full spectrum of aircraft consulting topics related to your corporate aircraft ownership and operation in the Chicago area. The industry experts at Chicago Jet Group will help evaluate your specific needs, provide you with a wide range of solution options for your transportation requirements, and then help implement the selected option in a professional, timely and safe manner. Call 630-466-3600 now to speak to one of our talented and knowledgeable representatives about how the aircraft consulting services at Chicago Jet Group can help your corporate aircraft operation in Chicago and the surrounding areas. Since 2003, Chicago Jet Group has been dedicated to providing corporate aviation consulting services that come with a new level of professionalism and attention to detail never before accomplished in the Chicago area. The professionals at Chicago Jet Group have guided numerous corporate clients like you through the complicated technical and financial considerations of aircraft consulting, which our industry experts will walk you through before an air transportation decision is made. The experienced and qualified professionals at Chicago Jet Group give corporate operators in the Chicago area like you the personalized one-on-one service you deserve without the cost or burden of employing you own full-time professional corporate aviation staff. Call 630-466-3600 today and speak to one of our qualified representatives about the professional aircraft consulting services available in the Chicago area at Chicago Jet Group.